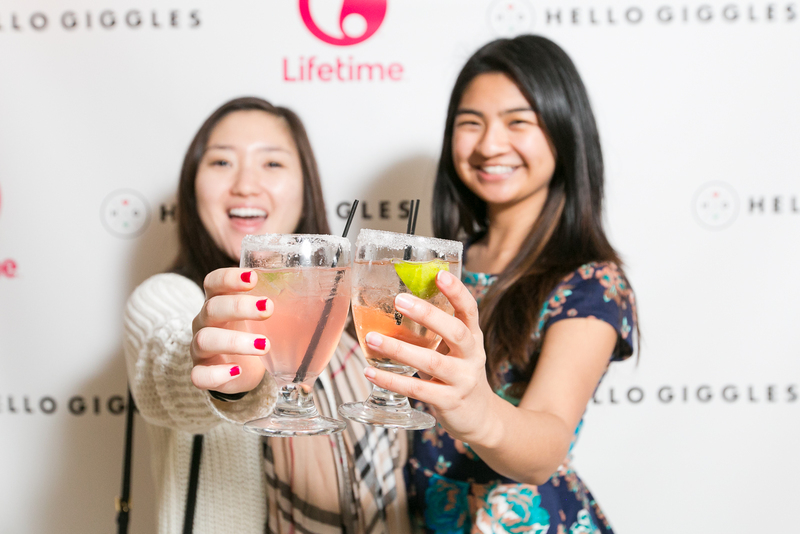 Last night, HelloGiggles hosted the Beaches Bestie Bash at The London in L.A.! It was a fabulously fun girl’s night out dedicated to celebrating friendship with you, our readers. 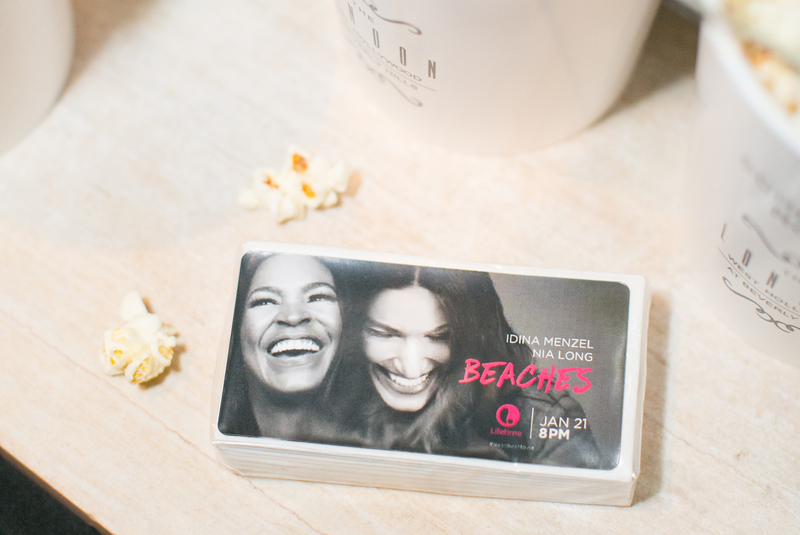 At the event, we held an exclusive screening of the upcoming movie Beaches, starring Idina Menzel and Nia Long, and gave our readers a chance to see the film before it premieres tomorrow night on Lifetime. Before the Beaches screening, guests enjoyed complimentary manicures. 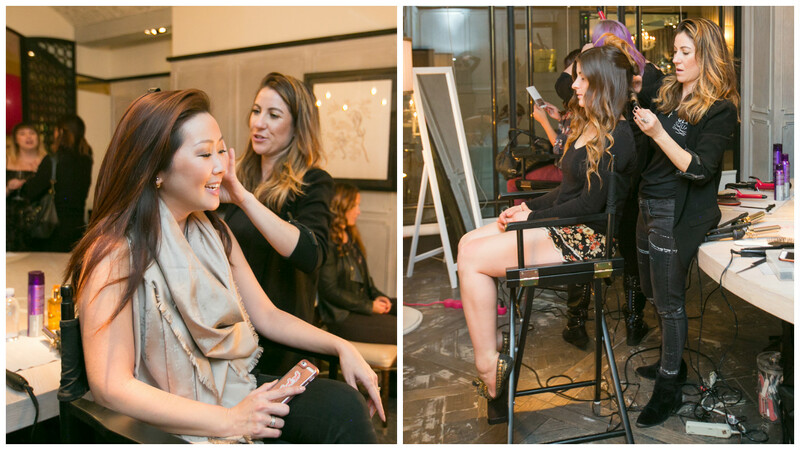 For an added touch of glam, there was also a complimentary blow dry bar. The evening’s signature cocktail was a Boardwalk Babe: a watermelon martini with a sugar rim and a lime garnish. 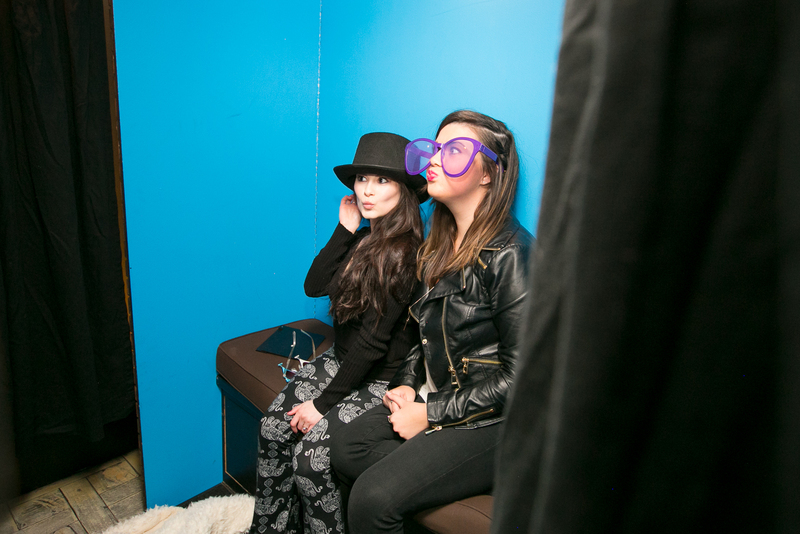 There was a photo booth filled with fun props to document the night. 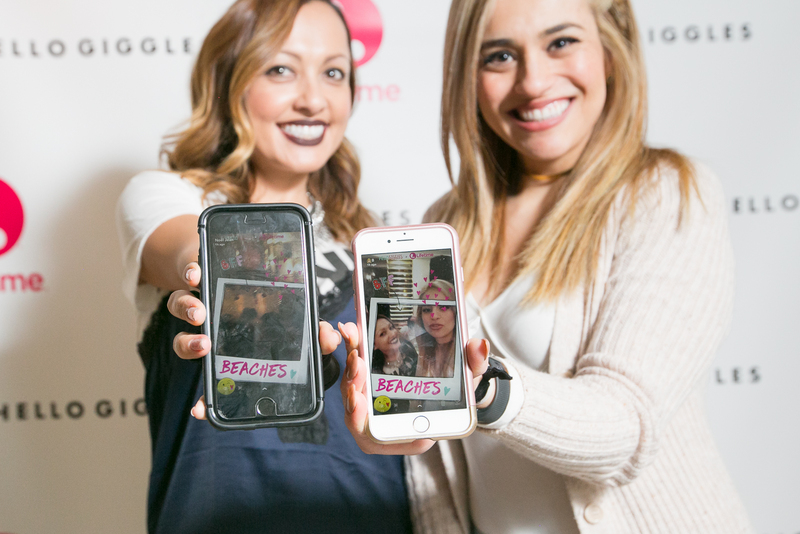 There was even a super special Beaches-themed Snapchat filter! 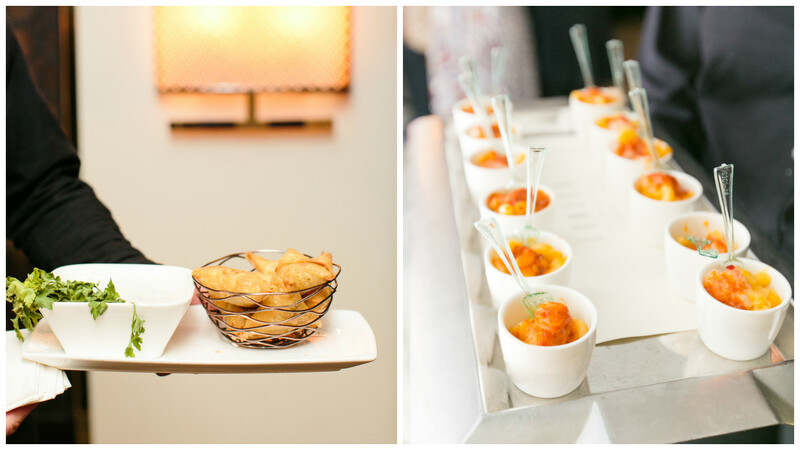 All the while, guests snacked on light appetizers. Then, it was time for the main event. 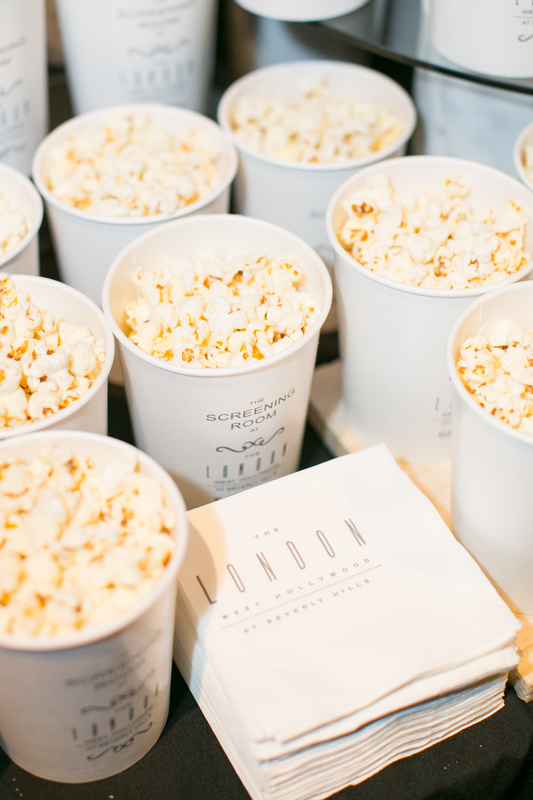 But first, movie popcorn. 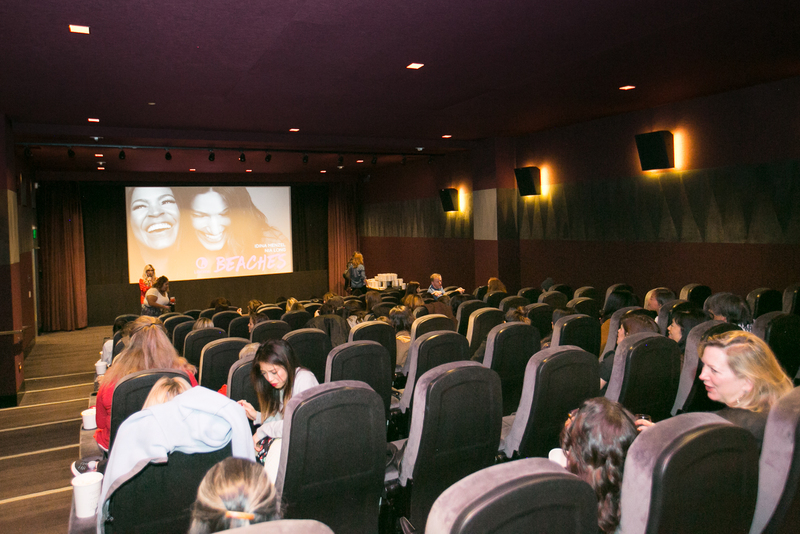 Guests gathered for a screening of Lifetime’s new movie Beaches. We laughed, cried, and hugged our BFFs close. We know you’re going to love it. 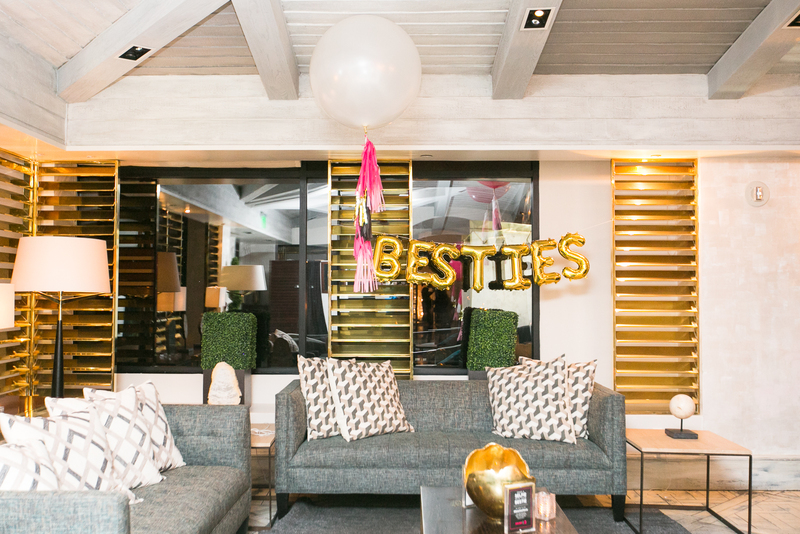 Thank you to everyone who came to the Beaches Bestie Bash, and to Billye Donya Photography for capturing the night! Beaches premieres tomorrow, January 21st, at 8/7c on Lifetime!